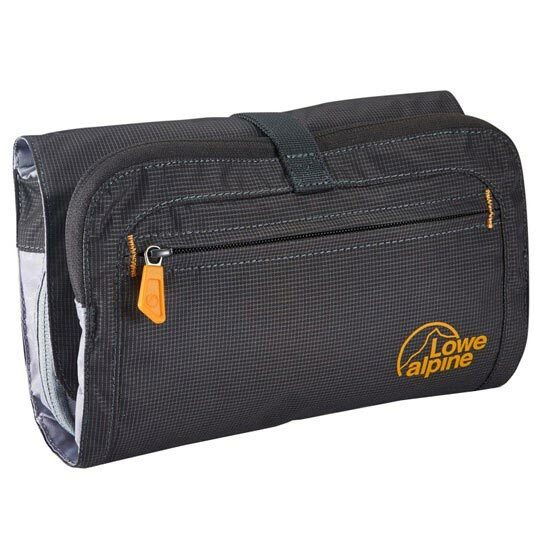 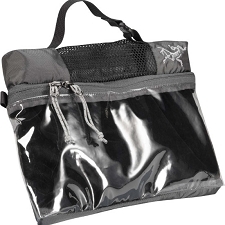 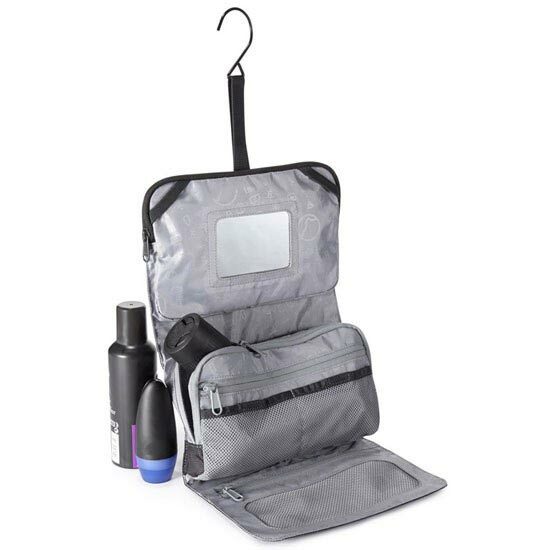 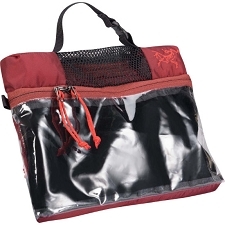 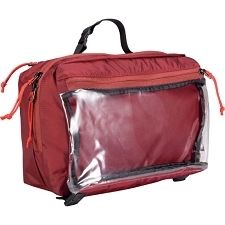 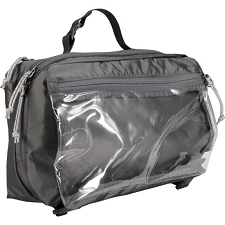 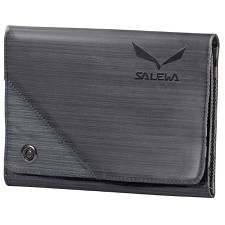 Simple roll up wash bag with several pockets and an integrated smash proof mirror. 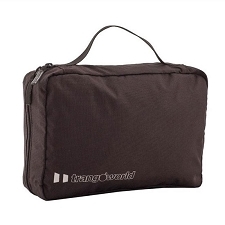 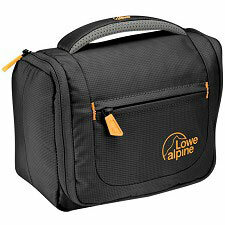 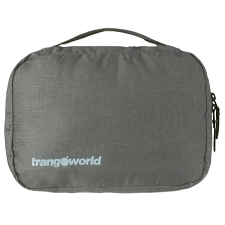 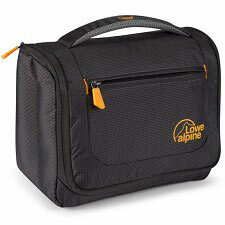 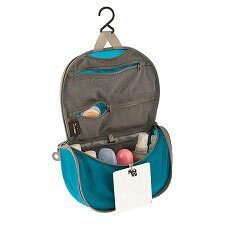 It is a smaller bag but with enough space to store toiletries needed for camping, caravanning, and general travel. 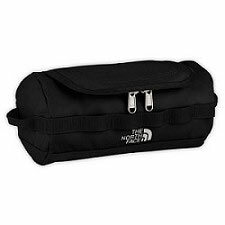 Customer Opinions "Roll Up Wash Bag"